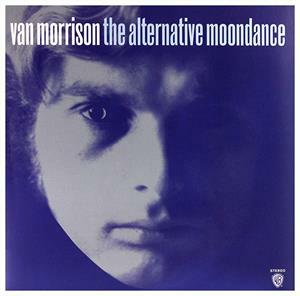 An alternative version of Van Morrison’s landmark studio album Moondance, featuring the alternative versions from the 2013 deluxe edition. 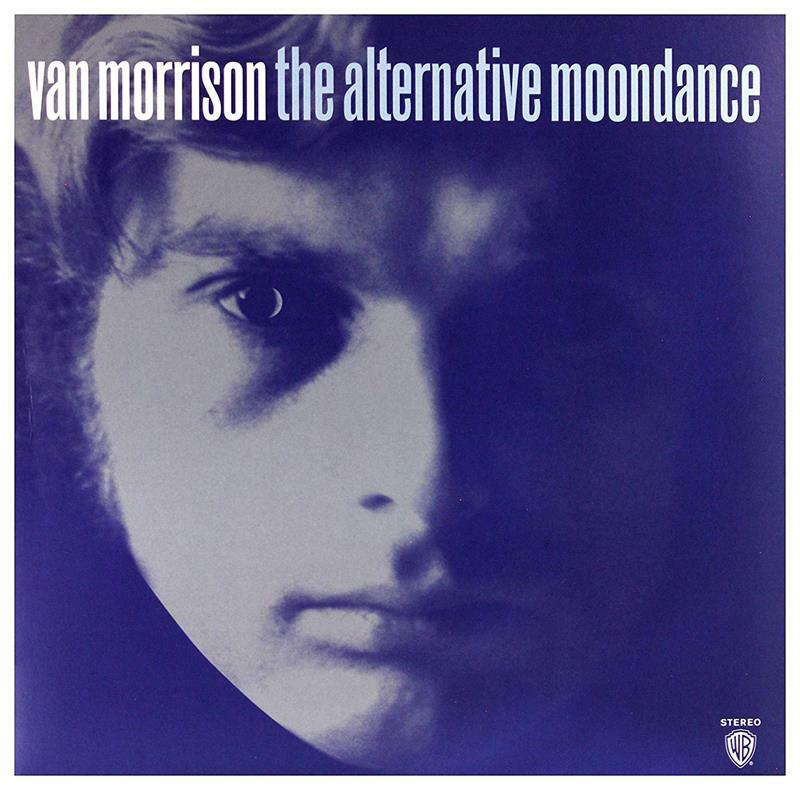 Featuring two previously unreleased alternative mixes of “And It Stoned Me” and “Crazy Love”. LP cut by Chris Bellman and Bernie Grunman mastering.